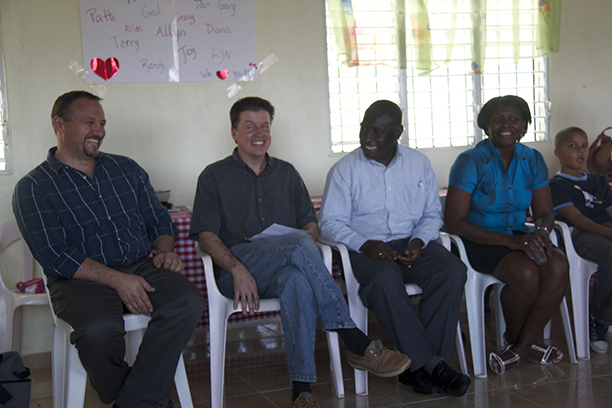 As we arrived at Vision Celestial this morning, we were excited to be greeted by familiar faces. Even though it has been over a year since seeing each other, the relationships are so deep that it seems like we were together just yesterday. It’s an amazing reminder of how God’s relationships span time, cultures, language and distance. 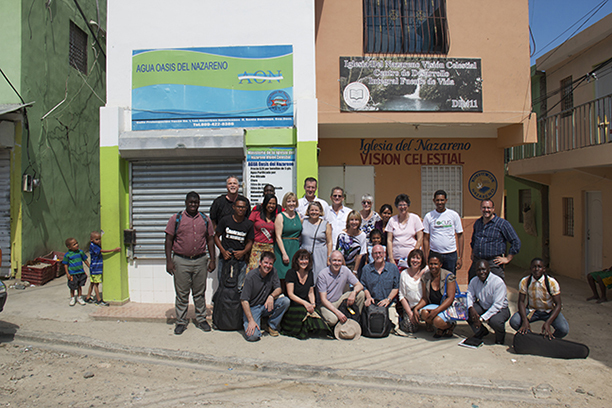 For those on our team who are new to Vision Celestial, they were eagerly welcomed. It truly shows that we are all part of a big, wonderful family.